Stable wear resistance and anti-chipping performance for millling aluminum. 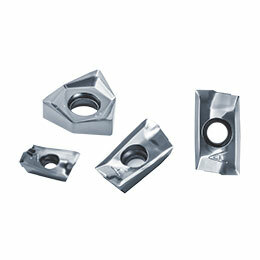 Due to its superior mechanical features, carbide is used in a variety of applications. Kyocera produces a variety of carbides, including GW25 for non-ferrous materials and micro-grain carbides for precision cutting.